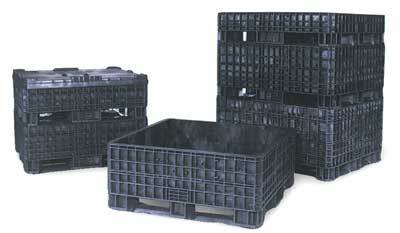 Fixed Wall Containers from Plastic Pallet & Container are available in several footprints, styles and heights. Custom Plastic Containers are available in any custom size utilizing cut-and-weld technology. Fixed Wall Containers come in Structural-Foam, Injection and Rotationally Molded styles. 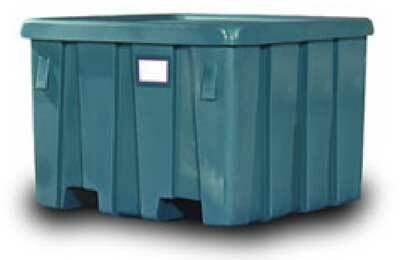 A Rotationally Molded Container is made as a one-piece Container with solid plastic walls. Options include drop doors, name plates, casters, hot-stamping, drain plugs and RFID tags. 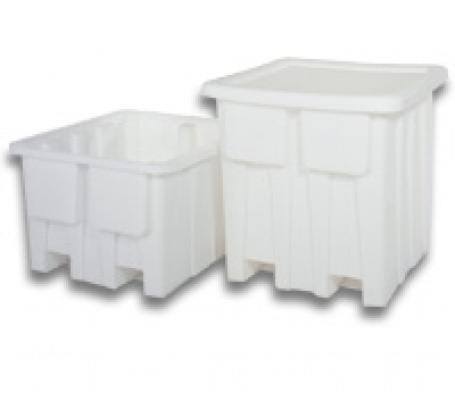 Fixed Wall Containers are available in 100% recycled HDPE for cost and environmental reasons. Rotationally Molded Containers are ideal for food and pharmaceutical applications due to their ability to hold liquid and other viscous materials. Injection Molded Containers offer more impact resistance than Structural-Foam molding and a smoother inside and outside wall makes them ideal for a wide array of applications. 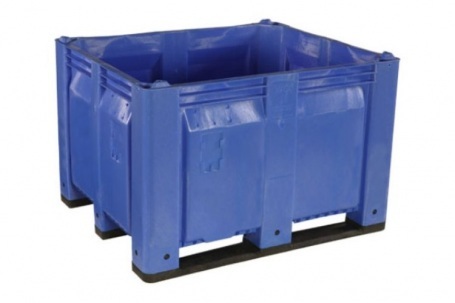 Structural Foam-Molded Containers offer the rigidity and strength that has made them the favorite of the automotive industry for more than 25 years.